SBK Motoworks: New HP4 with Goldbet fairing kits! 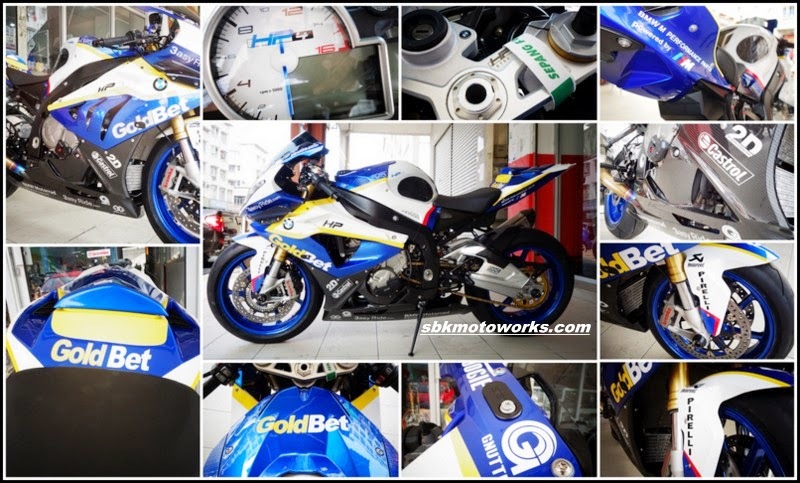 New HP4 with Goldbet fairing kits! 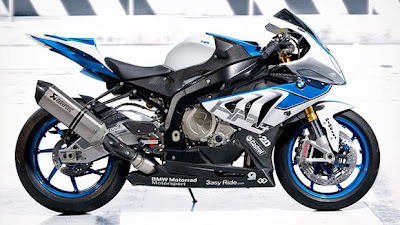 It just nice and fit with the new HP4. It looks awesome! The painting so shining. 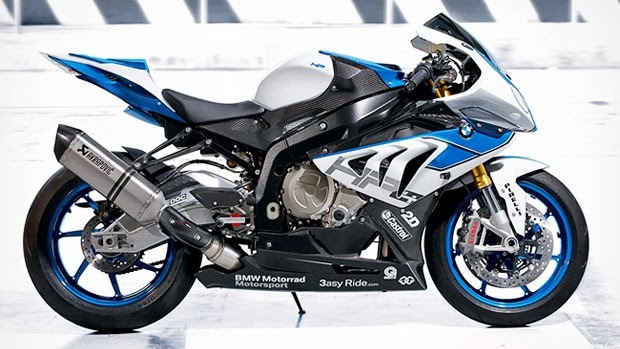 We love this design on this HP4. We maintain the original HP4 full covered carbon fiber belly-pan. Our eyes so attached with this powerful machine. We could spend hours just looking at it in our garage. Good job to the team!